Women love him. 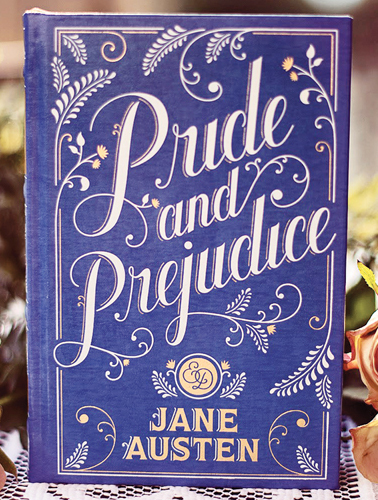 He is intelligent and witty, mysterious and sensitive, and head over heels in love with Lizzy Bennet. No wonder every girl dreams of having her own Darcy: Tall, dark, brooding, and gorgeous. The fact that he is two hundred and five years old, and lives inside the pages of Jane Austen’s ‘Pride and Prejudice,’ is irrelevant. But the secret is to realize that Darcy’s silence is a sign of his sincerity. “You might have talked to me more when you came to dinner,” Elizabeth complains as they rehash their courtship—but she can’t reproach him when he replies, “A man who had felt less, might.” And when he finally tells her that he still loves her, we all fall in love with him. When I say all, I’m taking into consideration a vast number of readers spanning two centuries. It is amazing how Fitzwilliam Darcy has been women’s favourite fictional-romantic-icon for this long. 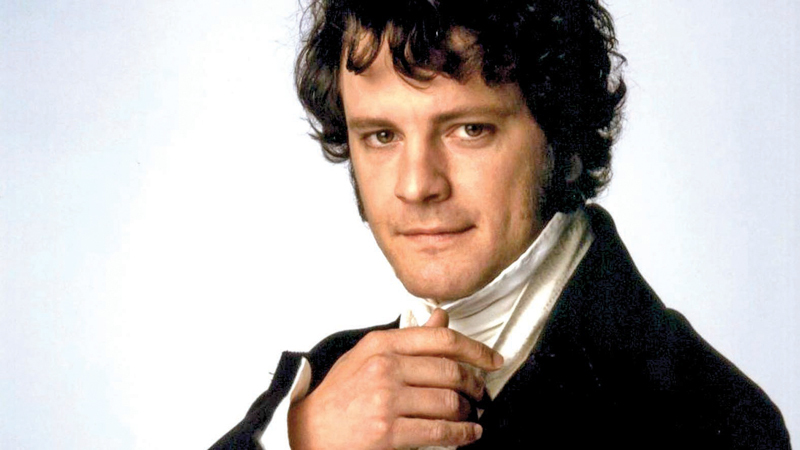 According to a recent poll conducted by the Orange Prize for Fiction, 1,900 women across the generations voted for Mr Darcy as the man they would most like to go on a date with. He was also the fictional character women would most like to invite to a dinner party - which is a little odd, as surely Mr Darcy would spend the evening either gazing at the ceiling, grunting with boredom or glowering at the guests. Duana C. Welch, PhD, author of ‘Love Factually: 10 Proven Steps from I Wish to I Do’ offers a scientific point of view for this strange attraction to a tall, haughty man. “He’s an enduring object of female desire because of his personality,” says Welch. 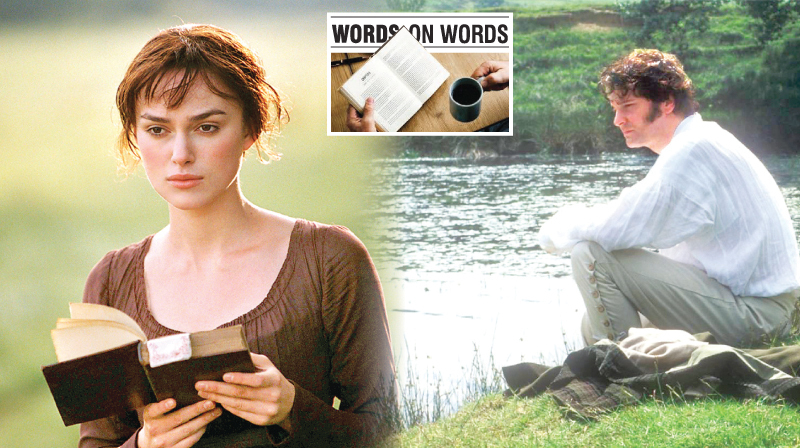 “At the beginning of the novel, Darcy is brooding, taciturn, and difficult to please. Research shows that women tend to think such men are the best providers.” She adds further, “The world over, women fantasize about being swept away by such a man, because the world over, women correctly infer that these qualities are tied to provision and protection. We probably inherited these preferences from our female ancestors, who survived and thrived better in a red-claw world if they had a strong and capable mate bringing home the wild boar.” So a man with the right genes, like Darcy, not only provides and protects, he may give those good genes to prospective offspring. Let’s also not forget Darcy is a rich man with power, living in an era where status and conventions hold a lot of weight. “A man with resources who won’t commit his heart to the heroine is no good at all,” says Welch. “But Darcy is focused solely on Elizabeth. He could have any woman he wanted, being the universally sought ‘catch’ he is. But in women’s fantasies, and in Austen’s romance novel(s), the heroine is special, singular, worthy of his wholly focused pursuit.” “Darcy faces the scorn of his closest living relative and possibly society at large by pursuing and desiring a woman far beneath him in family connections and status. He risks giving up his social world to make her his world, doing whatever it takes to utterly conquer her heart.” That he is irresistibly drawn to Lizzie makes the victory of his devotion that much sweeter. Does that seem there is no hope whatsoever for all the men out there reading this story? But don’t despair. Perhaps you could still turn on that little charm you have and make the girls think they have found their knight in shining armour. I know, no man would ever want to turn down such a challenge. And...do remember, women don’t want perfection. They only want someone perfectly imperfect.